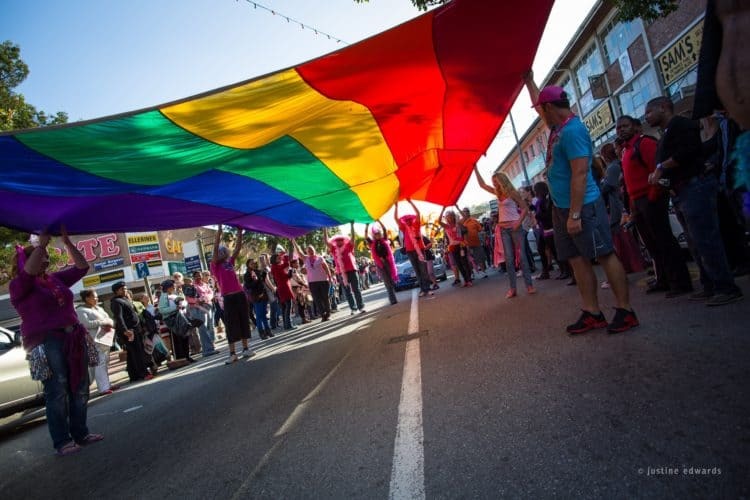 The Pink Loerie Mardi Gras & Arts Festival is a story that begins in the picturesque coastal town of Knysna which plays host to one of the freshest and most exciting LGBTQ+ celebrations around the world. 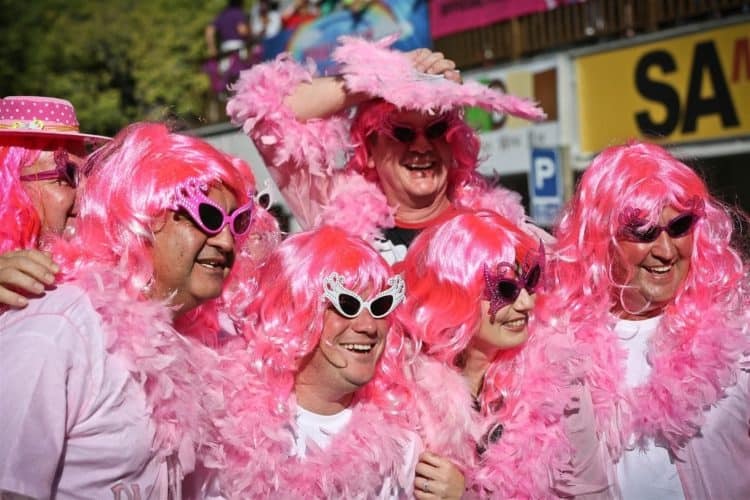 For a weekend in May, Knysna erupts in a celebration of dance, music, art and fun with the 18th annual Pink Loerie Mardi Gras and Art Festival. 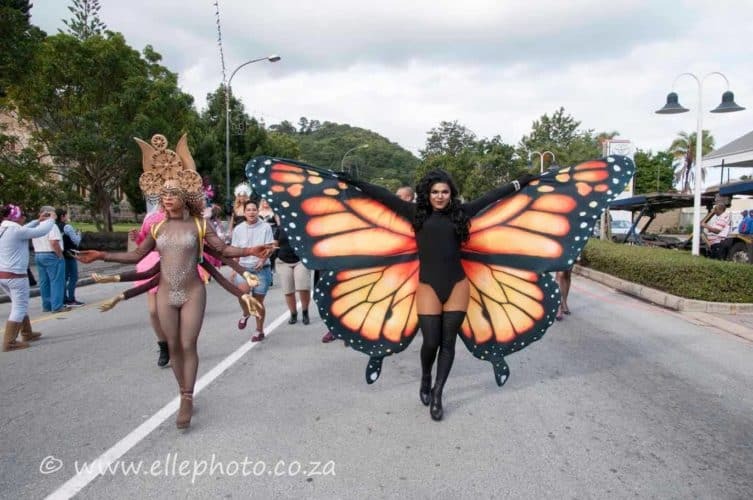 With a number of events and shows held around Knysna – day and night – the town will be awash with festivities and an electric vibe. For over seventeen years, pride and creative expression have been celebrated in this one-of-a-kind event – bringing artists, performers and enthusiastic audiences together from all around South Africa. After a weekend of daily performances, and night-time events that will have you dancing until the sun comes up – the grand finale is The Parade and After-party where everyone has the chance to showcase their best outfits and dance moves. One of the best parts of this well-known event is that all of the fun is in the name of a number of great causes. The festival helps charities such as Loeriehof Old Age Home, Vermont Retirement Village, Knysna Animal Welfare, Paula Whitney Preschool and the Mayor’s Relief Fund. So you can rest easy knowing the proceeds from the celebrations are all going to help those in need in Knysna. 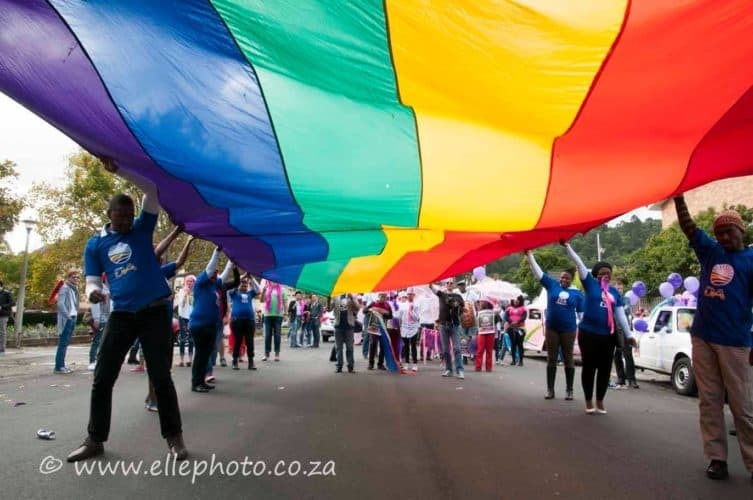 Initially started by local businessman to entice guests to the town of Knysna in the low season, Pink Loerie would go on to incorporate the region’s gay identity and the cultural contributions made by the gay community. During the early days, the organisers first envisioned the event as a rollout parade similar to other pride events around the world. The event has grown into a parade and a party and a weekend with meaning. Looking for the perfect Knysna Pink Loerie Festival accommodation? Turbine Boutique Hotel is a great place from which to explore all this vibrant festival has to offer. Located on Thesen Islands, and boasting a range of luxurious facilities and amenities, this Knysna treasure is ideal for taking a break from the festivities. Contact our friendly reservations team by emailing reservations@turbinehotel.co.za or calling +27 (0)44 302 5746 today!